Our dedicated team of acrylic professionals are here to help you with all your acrylic plastic fabrication and manufacturing needs. At Future Plastics Ltd. we pride ourselves on customer service. 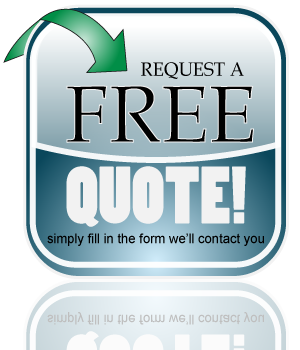 Our clients have the benefit of working one on one with our design experts. No Job is too small. We provide prototypes, vacuum forming, sheet cutting, plastic welding services. (see below for full list of services) Our CNC router equipment allows us to do professional custom jobs, built to your required measurements. 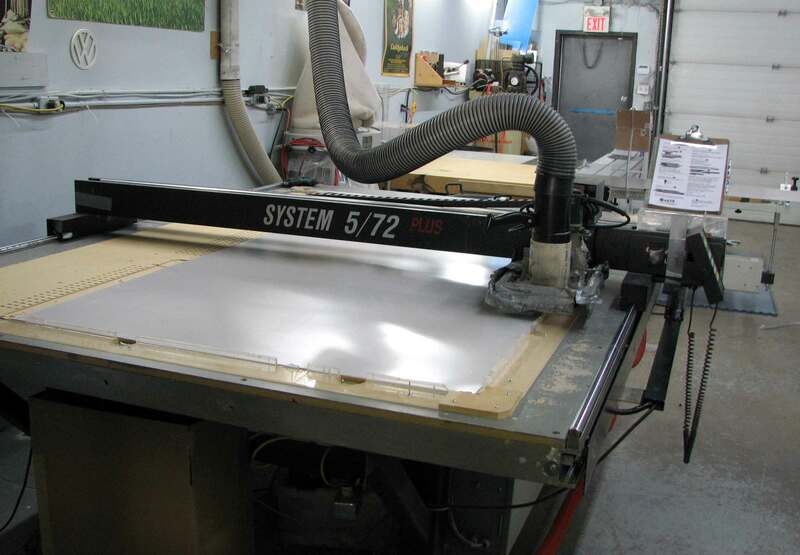 With the large flat bed machine this can make your job price efficient and precise, routing cut letters, cutting a wide range of materials including plastics, wood panels, and metals.